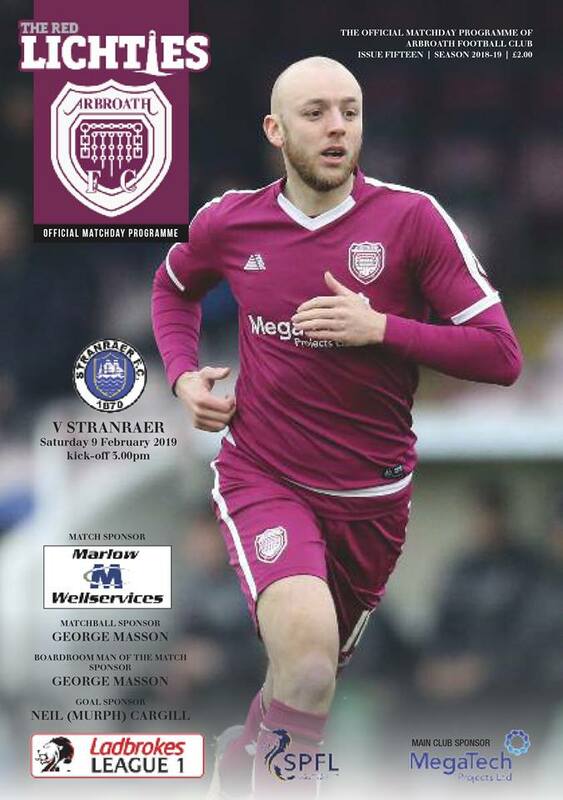 Tomorrow’s programme will be on sale for £2 as you enter Gayfield and features one of our latest signings striker Greig Spence on the front cover! Our programmes are another way that the club can raise funds through advertising and from sales. We appreciate every copy that is sold and hope that you will continue to back our matchday programme. Remember to pick up a copy!